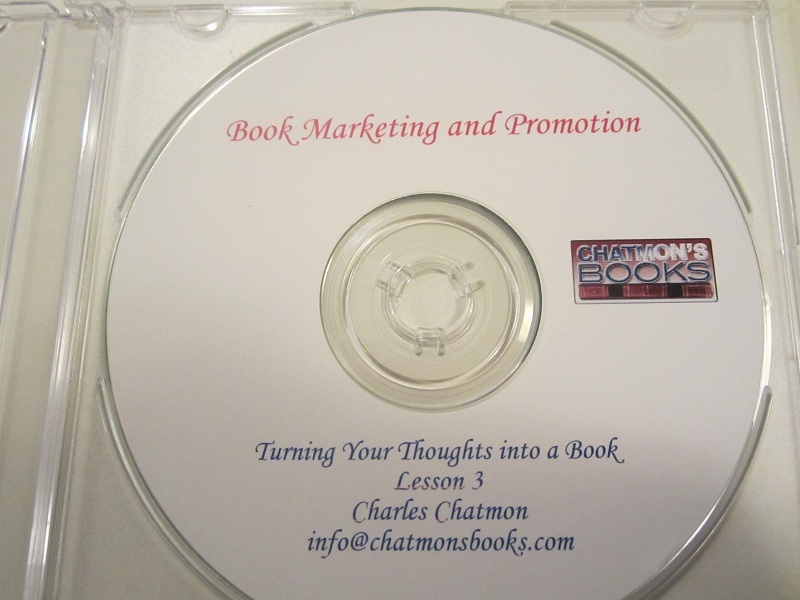 With years of experience, author and poet Charles Chatmon has shared with new and aspiring authors how to turn their thoughts into a book. These informative lessons are for the 80% of potential authors in the United States who wish to write that first book, but not sure how or where to start. Chatmon provides tips on how to create a manuscript, using the mechanics of writing using the methods of theme, plot, and research tips for non-fiction subjects. He also teaches the steps taken in submitting a manuscript for copyright, listing publishing options for the aspiring author, how to market their published product once it is out and how to best effectively use the internet when doing so. Chatmon also mentions the trends in the publishing industry and what to look out for. As a result of these writers’ workshops, Chatmon’s lessons have inspired budding writers to realize their literary dreams. 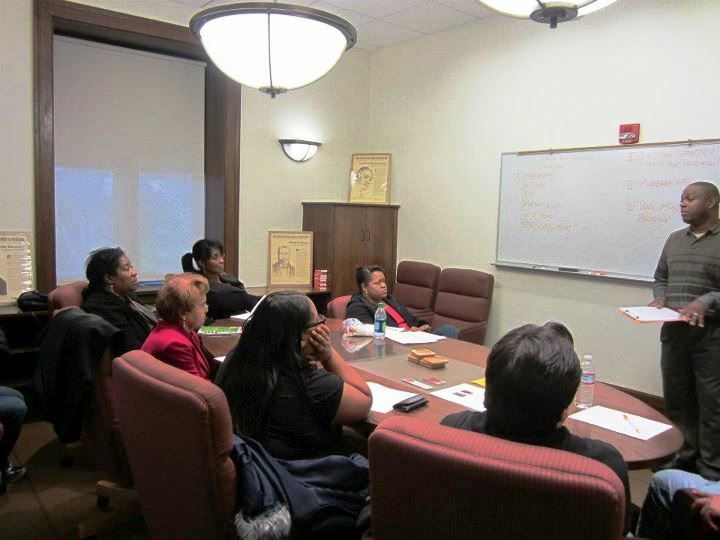 Workshops generally take two hours, and reference sheets are provided for each lesson. Check our EVENTS page for future workshops in your area. Charles is also available for speaker engagements and seminars. Please send requests to the above addresses. From our successful writer’s workshops comes a series of lessons designed for new and aspiring authors! While each of the lessons are tailored for different stages of the writing and publishing process,no doubt you will become one of the millions who desire to have a book published one day. 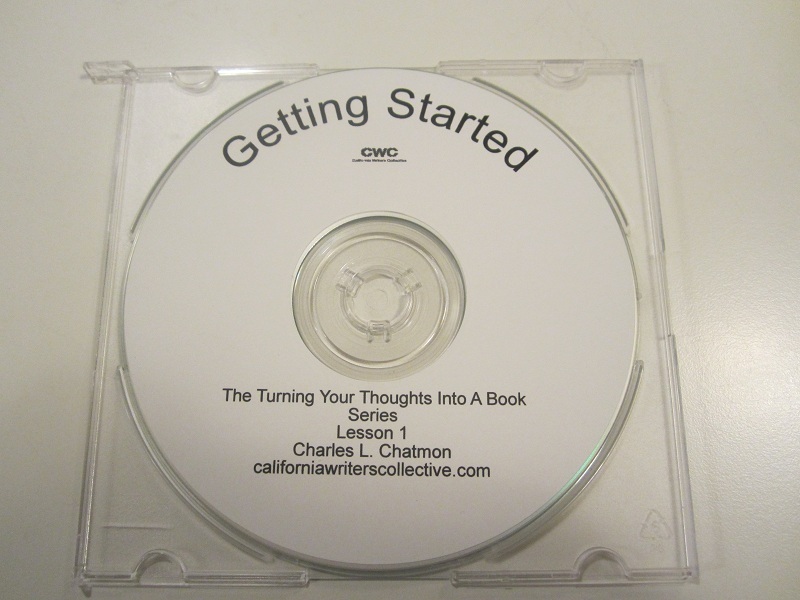 In Lesson #1, Getting Started, aspiring authors learn the basic parts of putting together a manuscript, finding a source for inspiration, how to obtain materials needed to begin that first book. 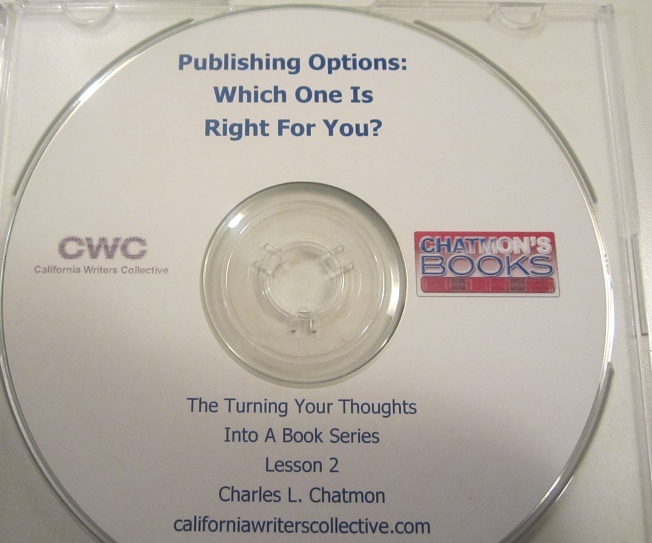 In this lesson, new and aspiring authors are given a various number of options available to them to publish that first book, the pros and cons of using each one. New and aspiring authors will learn the best ways to get their book (s) promoted by using resources both on the web and off. The meaning of a platform and how it can benefit new and aspiring authors to reach their target audiences.